The Iowa Democratic Party’s chairman is citing three special legislative election victories in the past year, along with volunteer training, as evidence his party is bouncing back from the 2016 General Election. 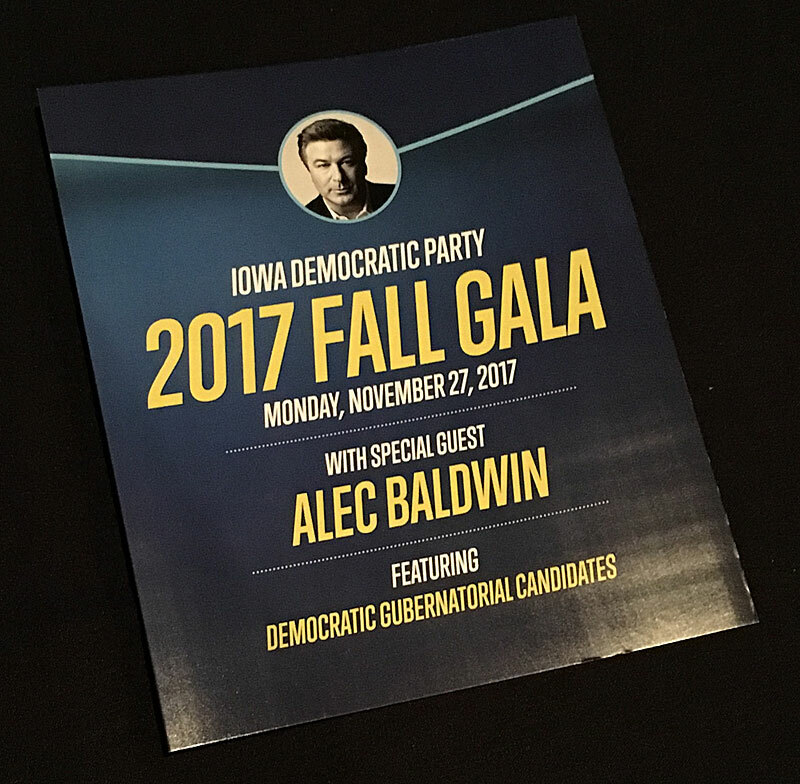 Troy Price addressed the 3,000 Iowa Democrats who gathered in Des Moines last night for the party’s annual fall fundraiser. 2018 will bring a statewide election for governor and six other statewide elected officials, along with four congressional races and 125 contests for seats in the Iowa Legislature. An “unprecedented number” of Democrats are running for office in Iowa, according to Price. “I can say tonight without any hesitation that the future of the Democratic Party has never been brighter,” Price said to cheers. Price acknowledged Democrats had been having “tough and candid conversations” about the future of their party after disappointing election losses to Republicans. Price is warning Republicans, as a result, will have the power of the incumbency, but he counters that Democrats win with grassroots grit. Price is emphasizing an “every election matters” message and he points to 81 percent of union-backed candidates for school board seats won in September. He also cited stats on October’s “recertification” elections that maintained 93 percent of union bargaining units in local and state government offices in Iowa. Iowa Republicans held their fall fundraiser on November 8.